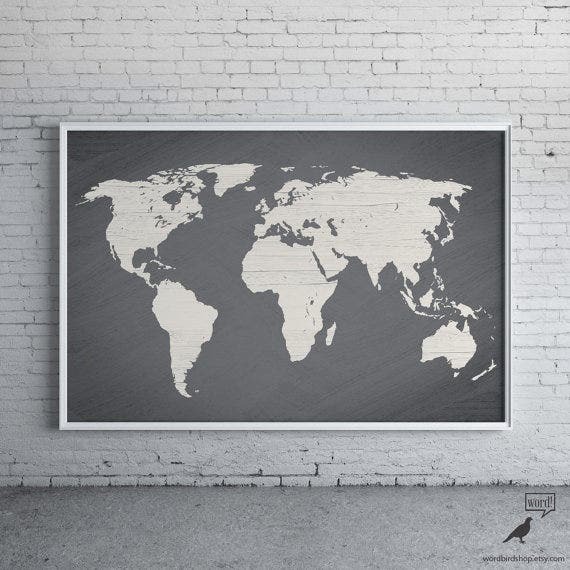 Any and every school does need world map posters, and so does your kid. It’s always better if you can accommodate world map poster for kids at your home. But most of the time, even if the accommodation is not an issue, the availability becomes an important one. But worry not! These posters can be downloaded absolutely for free and can be printed as well. Geography is not a subject that every student likes the most. 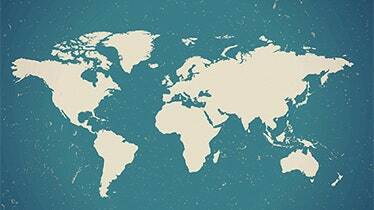 Make world map with countries come alive before his eyes to interest him more in the subject. World Atlas can also suffice for this need, but the whole world at a glance helps them to get a thorough understanding of the global topography. 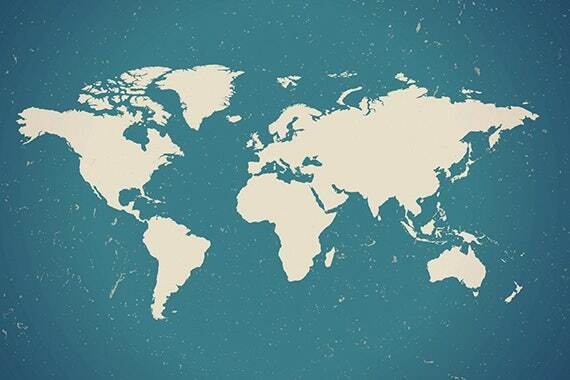 Printable world maps are available in abundance and you are just a few clicks away from them. All you need is a peg on your wall and a printed copy of the poster. You can also see Top Poster Making Tutorials . 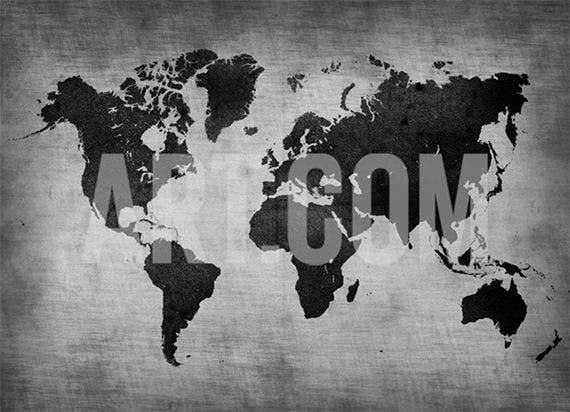 A beautifully crafted map of the world can be obtained if you buy this template. 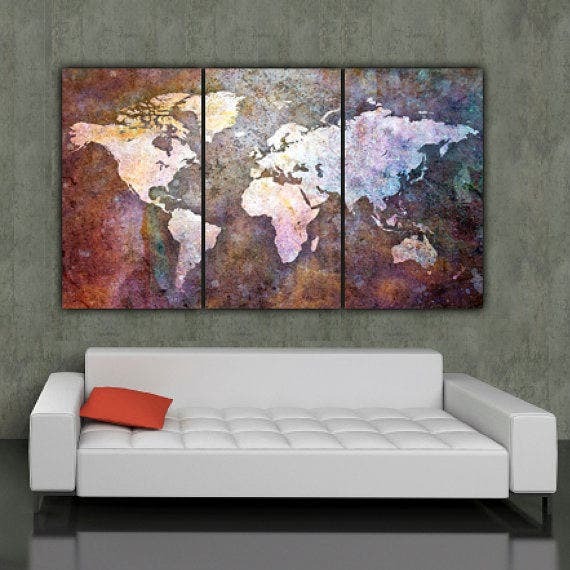 The bright colour and unique design of this handmade world map poster gives it an adventurous look. The template comes in different sizes, colors and can be ordered online. 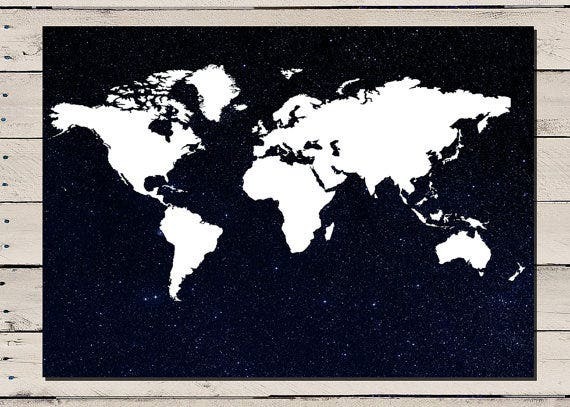 A sharp and clean picture of the world map can be seen in this poster. The poster is made using thick paper coated with a matte layer on the outside. The template comes in different sizes, stunning colors and can be customized with ease. Add this multicolored marvel to your walls and give your interiors a grand makeover. 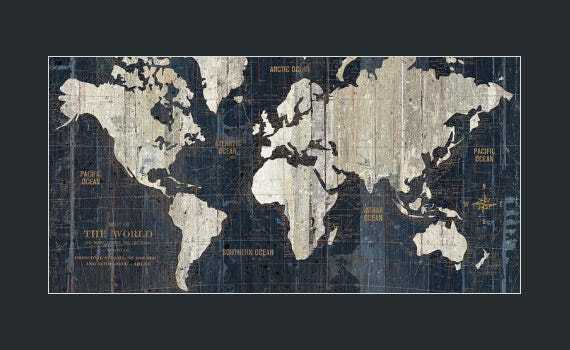 Made of premium canvas and ink, the world map poster large sized canvas set can be ordered online. Refund is possible if you’re not satisfied with this template. 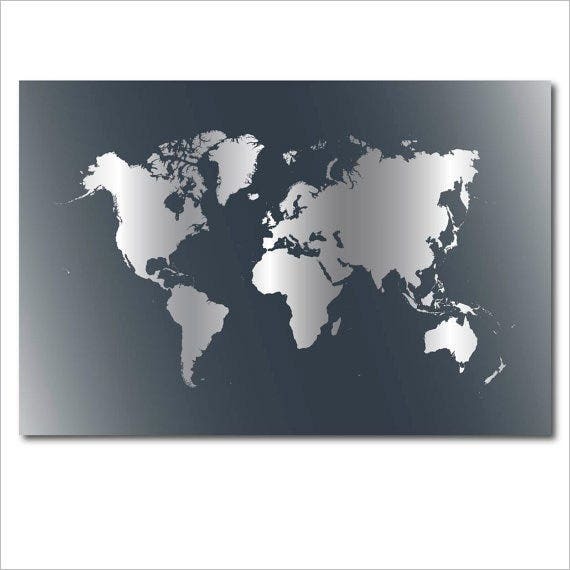 Order this template to get a world map poster of the highest quality. The sharp details and glossy finish of the poster makes it a marvelous addition to your gallery. The template can be customized according to your preference and is available in many forms. 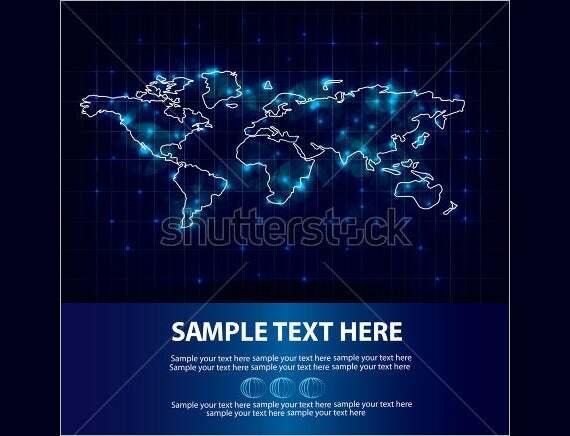 The old blue world map poster template can be used to get a versatile poster with sharp design and accurate colors. Choose the required size, quantity, print format and order online. 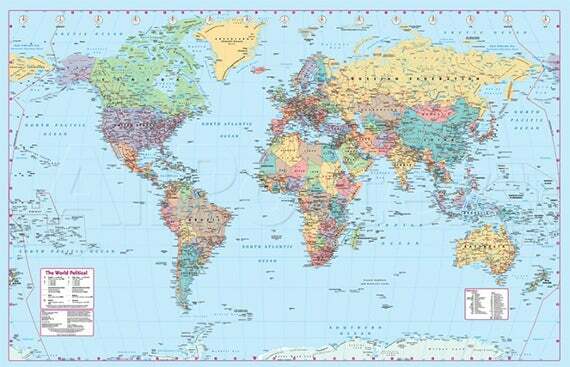 World map poster Amazon orders are widely used for buying maps at reasonable prices. 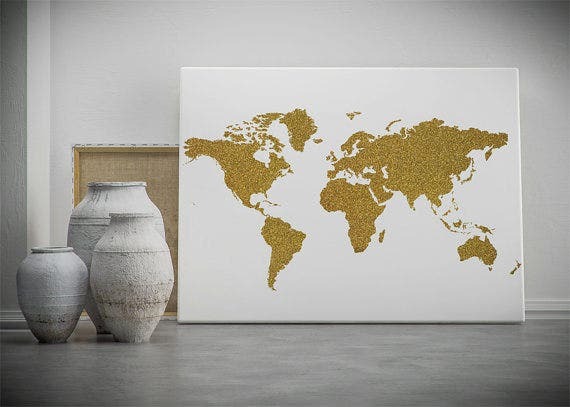 Scratch maps are one of the most demanded gift products and they come with a layer of gold foil on the top. If you happen to visit a particular country, you can scratch away the gold foil covering that country to reveal amazing facts and other details underneath. 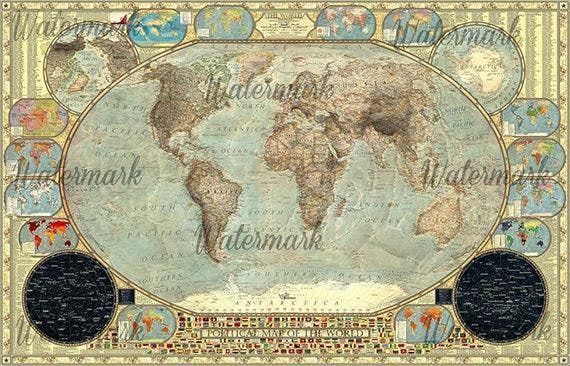 The water colour world map poster template is one of the most recommended art prints which can be ordered online. 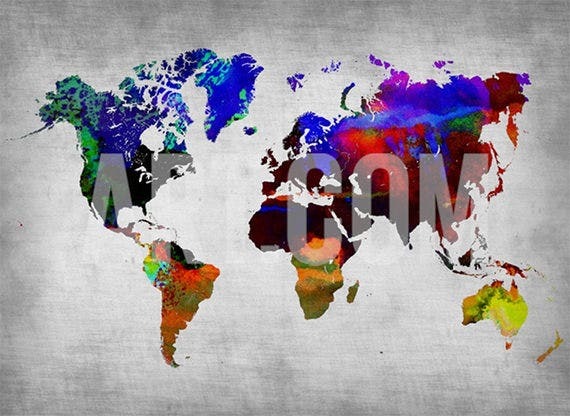 The wide variety of colors makes the world map poster appear like a rainbow. 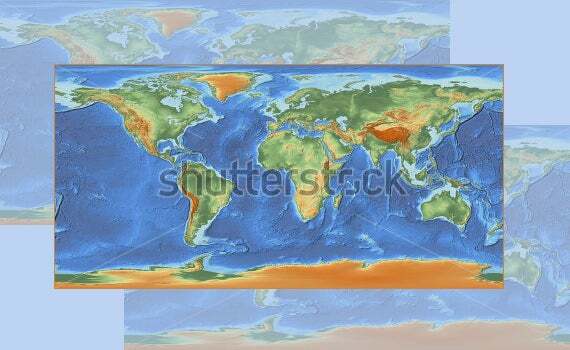 Choose the world map printable format and select the required size to buy the template. 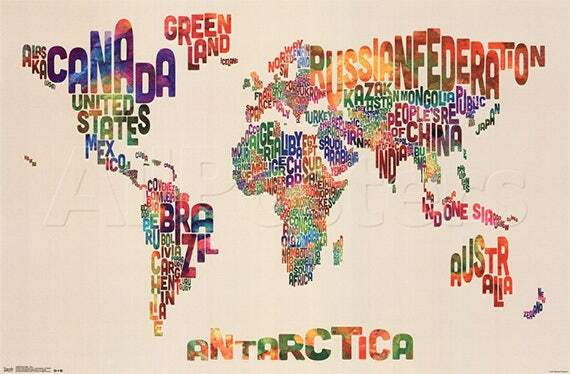 A versatile poster which displays the world map using alphabetical names of the different countries worldwide. The template consists of rainbow coloured fonts, clean images and sharp picture which makes it a highly rated art print. 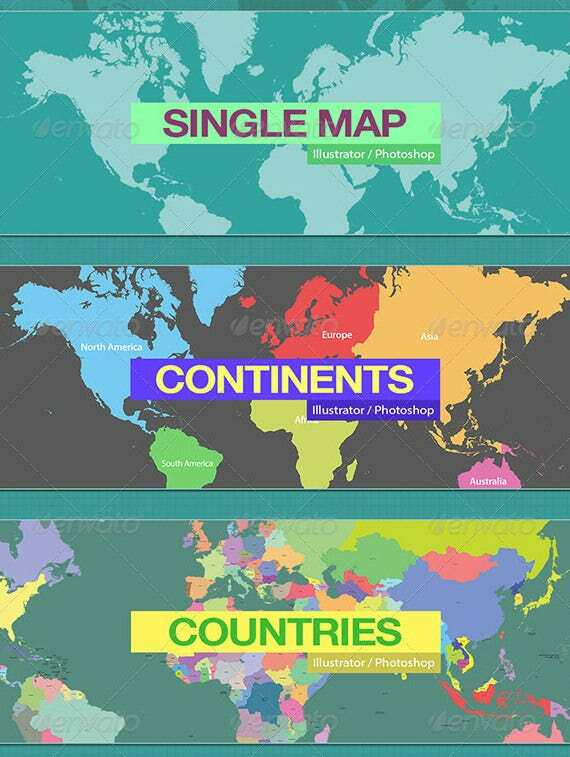 A few websites provide options for world map poster free download. Submit an order to download this beautifully designed poster template which gives an impression of a wooden texture on the outer layer of the poster. 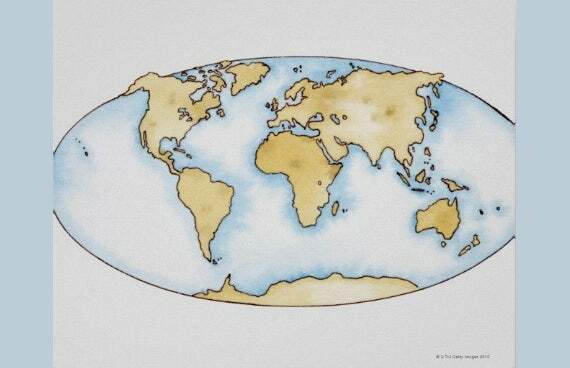 The large sized wood world map poster can be printed in different size and colour if needed. This template can be ordered online to get a high quality poster which has sharp details and designs similar to a postcard or gift card. 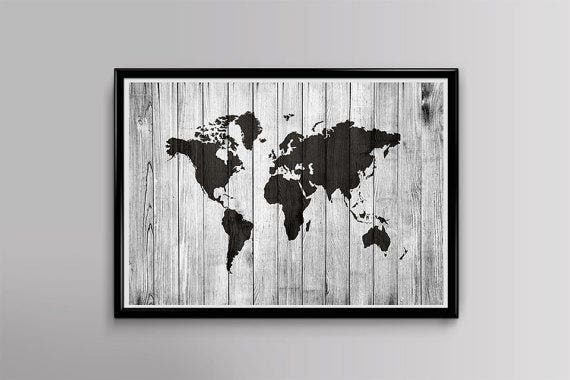 World map poster IKEA orders can be used to buy to ready to hang posters from a wide collection. 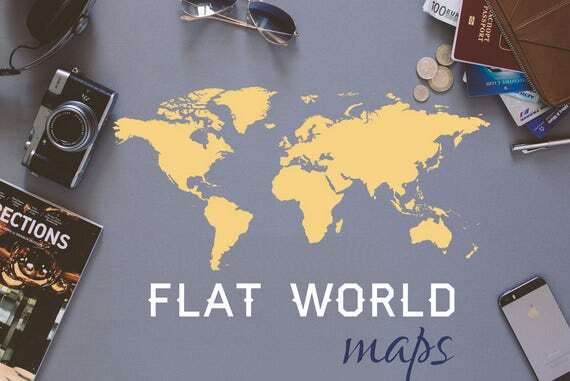 Buy this template to get a detailed world map poster which depicts the important cities, rivers, mountain peaks, routes and much more. This is the largest political map poster which contains 18 maps, watermarks and other key features to give more valuable information. 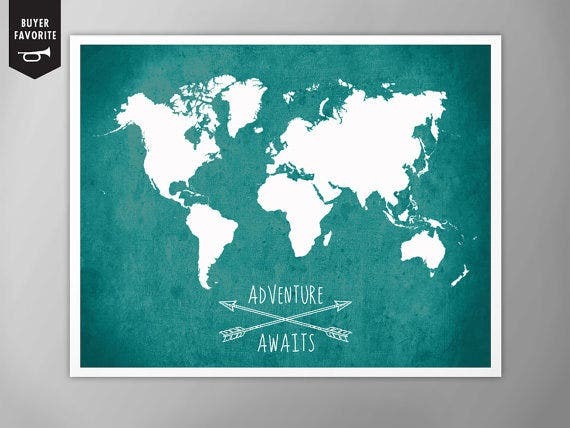 A classic world map poster made using the finest quality of Epson matte and inks. 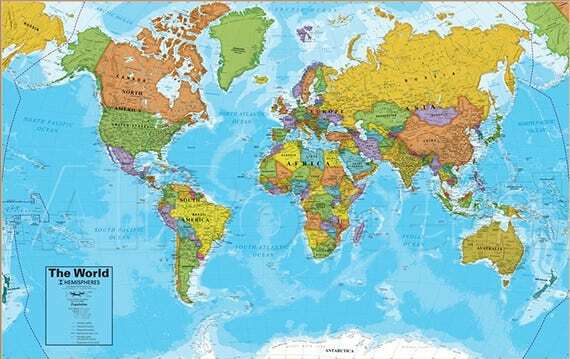 Buy the world map poster for kids or hang them on walls in your home or office. Option for selecting the required size, colour and adding text is available. 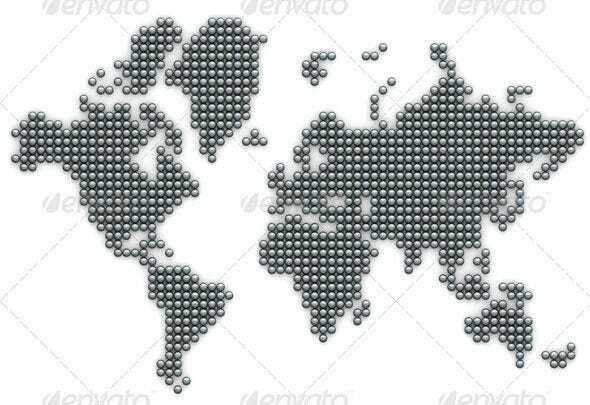 Use this high resolution template to get a world map poster which has a graphic background with awesome colors and details. The vector drawing of the continents and vibrant colour tone of the picture gives a glowing effect to the poster. 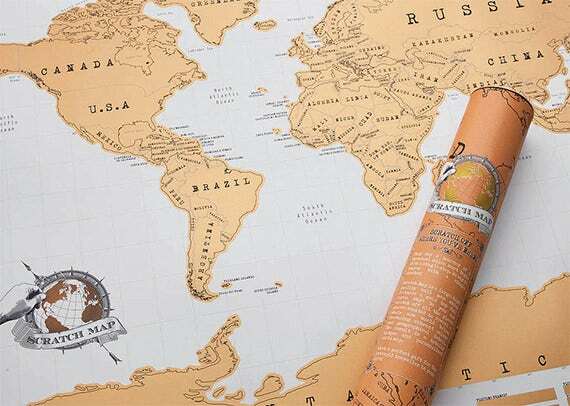 The large world map poster template has a high rating due to its wonderful colours and sharp details. 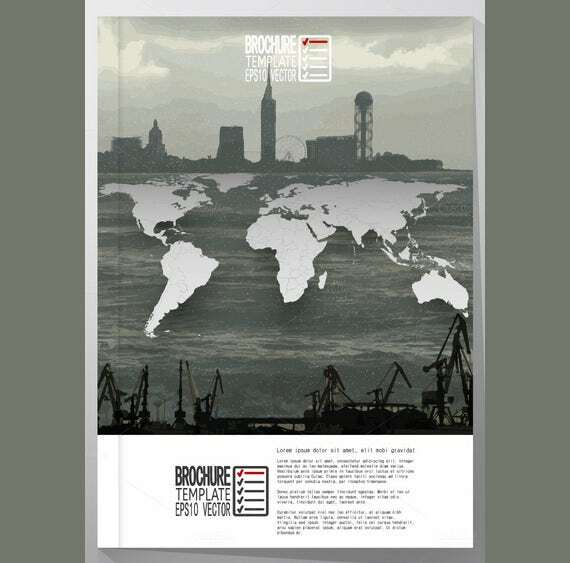 The colourful poster can be used as a wall art in homes or offices. Add frames and print the poster by selecting the required size. 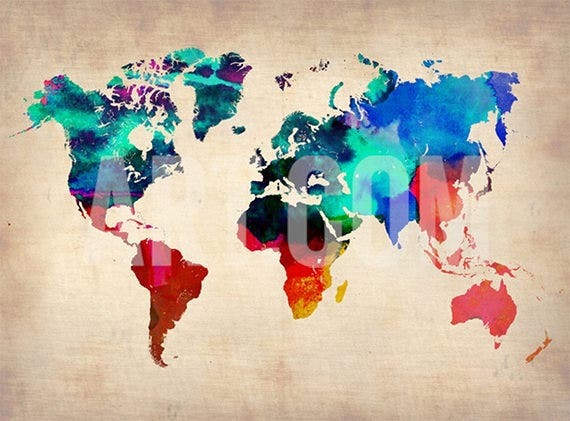 Large world map poster wallpapers are also freely available all across the internet. It not only makes your desktop appear smart, it also lets you keep the track of the countries just like in your childhood. And if you are a teacher or a traveler, it’ll be an absolute pleasure for you to take a look at the wallpaper from time to time to rejuvenate your sense of topography and to take a mental-tour to your fantasy places too, all across the world! You can also see Excellent 40+ PSD Poster Mockups.